Housed in a 35,000 square foot facility, Tin Tech has installed a full complement of equipment to not only make our recycling capabilities very effective, but also very environmentally friendly. 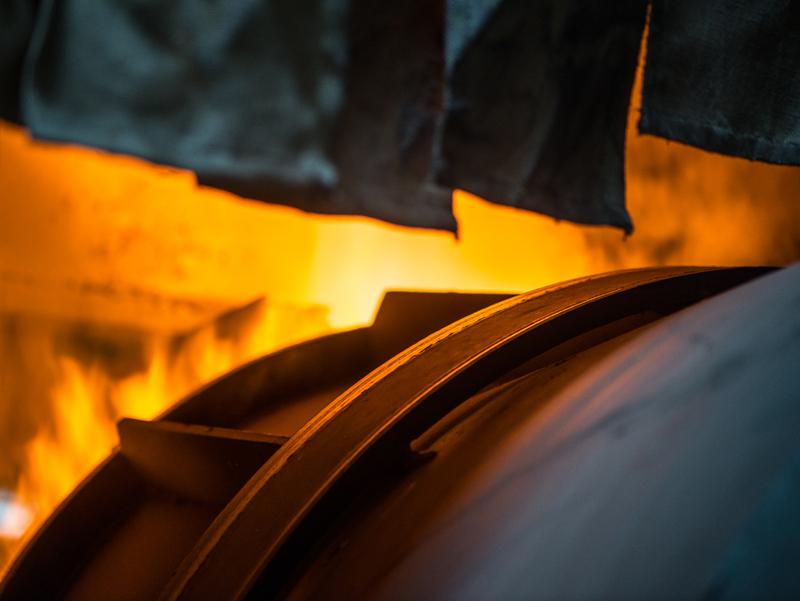 We operate sweat furnaces for initial metal recovery, a rotary furnace for smelting and reducing oxides and drosses, and refining kettles that give us the ability to extract any trace levels of contaminants that may remain. Daily melt capacity exceeds 80,000 lbs. For small scale trials, test smelts, and samples, we use a muffle furnace that allows us to give our customers accurate data on metal recovery percentages and tin content. This is also where we determine the proper flux combinations and ingredients to maximize metal recovery of each type of material. In the lab, our analytical equipment includes a Bruker Tasman Spectrometer for Optical Emmission Spectroscopy. In the plant, we use a Niton XRF analyzer for quick identification and quality control. During production, we maintain superior air quality throughout the facility as a result of our professionally engineered Donaldson Torit 40,000 CFM air-handling unit. This system, along with the rest of the entire facility, is independently backed up by diesel generator power to maintain the highest environmental and workplace standards even during power outages.